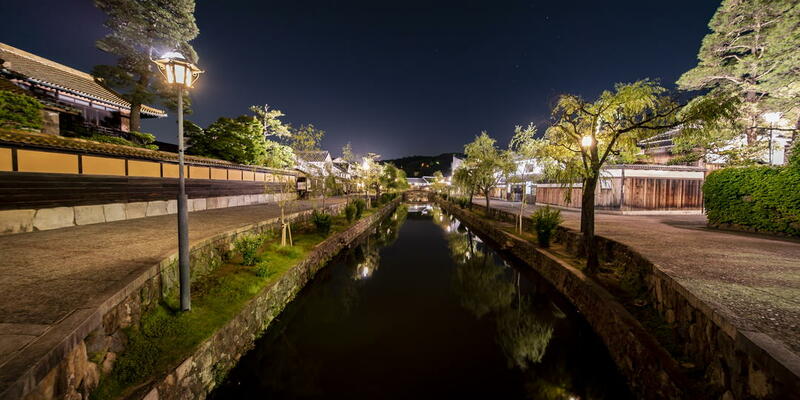 Hop on the sleek Hokuriku Shinkansen, and in three hours you’ll be in Kanazawa, a Japan's “little Kyoto” where the sounds of shamisen still ring out in the city’s historical teahouse districts. It’s a wonderfully compact city with plenty of restaurants and cafes featuring dishes made from local ingredients. 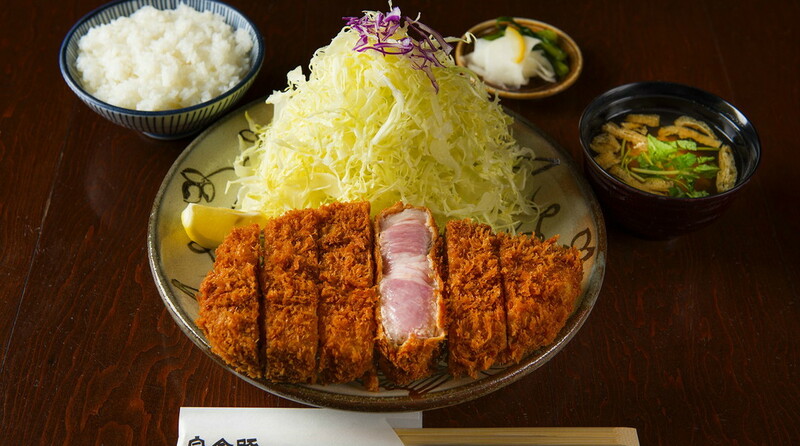 Here are the top 5 foods to eat during your visit to Kanazawa. 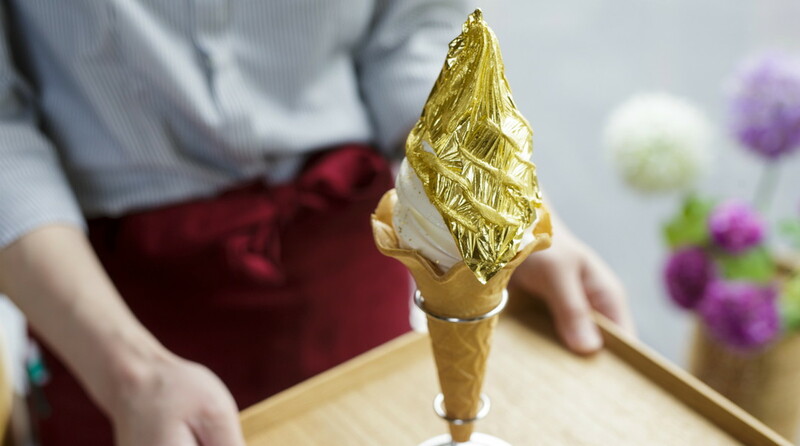 No list about food in Kanazawa would be completely without a mention of a perfectly swirled cone of vanilla soft serve elegantly topped with a single leaf of edible gold. 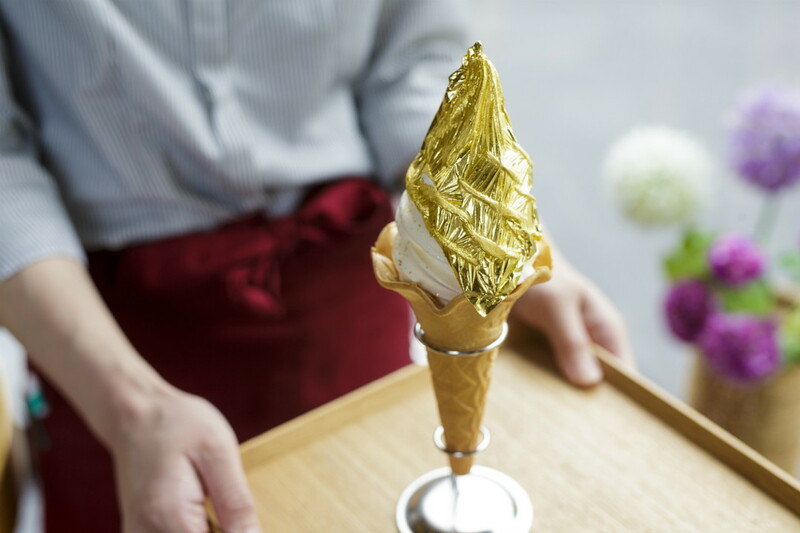 Kanazawa produces over 99% of Japan’s gold leaf, so you’ll find plenty of shops through the city serving golden soft serve ice cream. 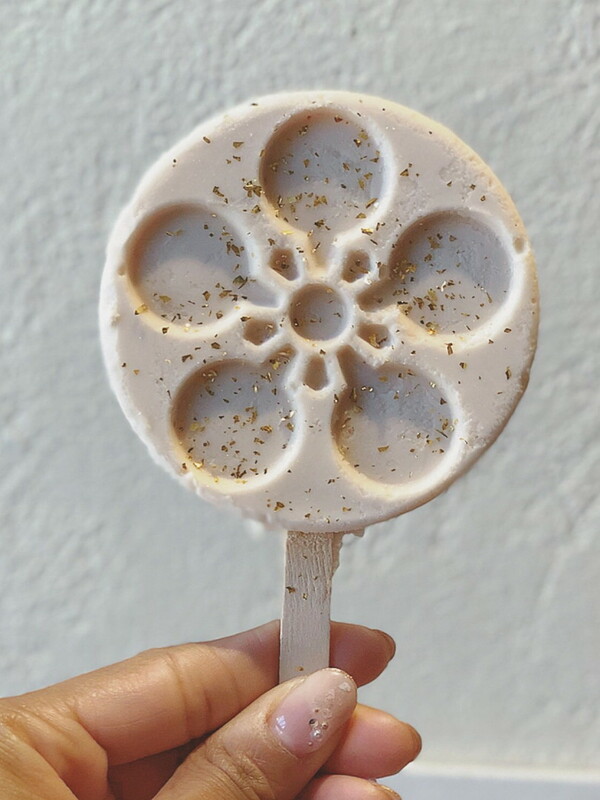 However, if you want to try this city’s signature sweet treat, head to Hakuchi, the pioneer of edible gold leaf. Grab a seat and enjoy this perfectly photogenic dessert. 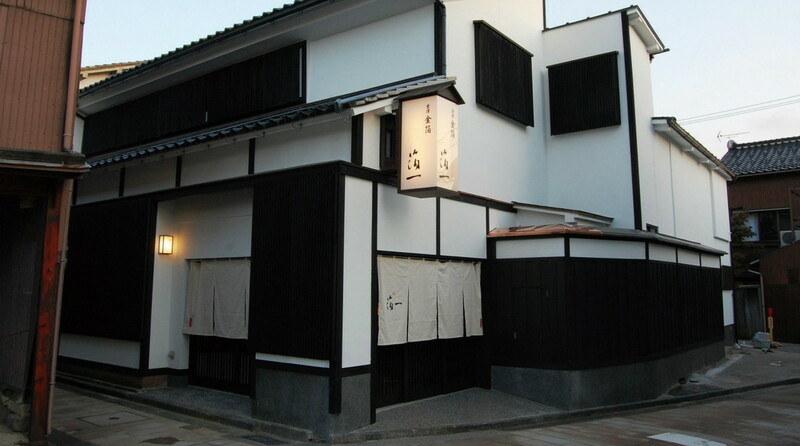 The world’s first unmeltable ice cream was created in Kanazawa. By pure accident, local scientists discovered that an enzyme in strawberries inhibits the natural change from a solid to a liquid. 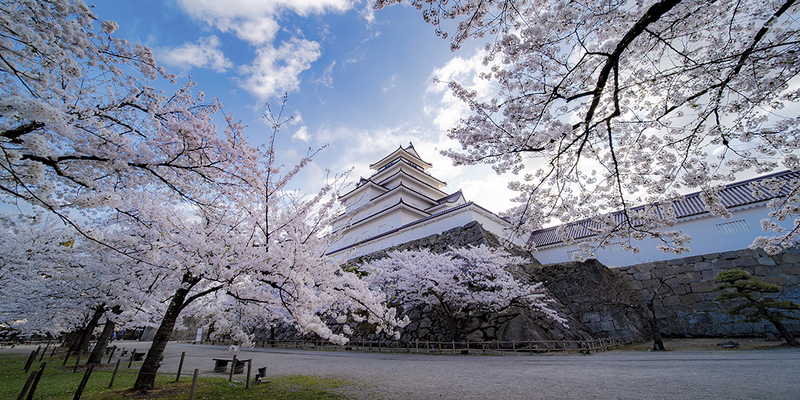 Kanazawa Ice has several locations in Japan, but it's here that you’ll find frozen treats that pay homage to the city’s history. Choose from strawberry flavored plum blossoms, a vanilla Maeda family crest, or matcha yukitsuri, pine trees supported by bamboo stilts. Add sauces, decorate with chocolate syrup and top with gold flakes. 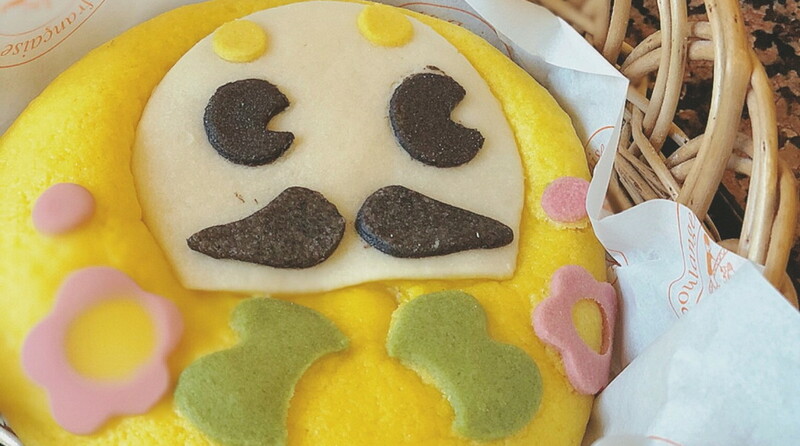 Hyakkuman, the colorful tourism mascot of Kanazawa, is everywhere in the city. His image adorns trinkets, t-shirts, socks and more. 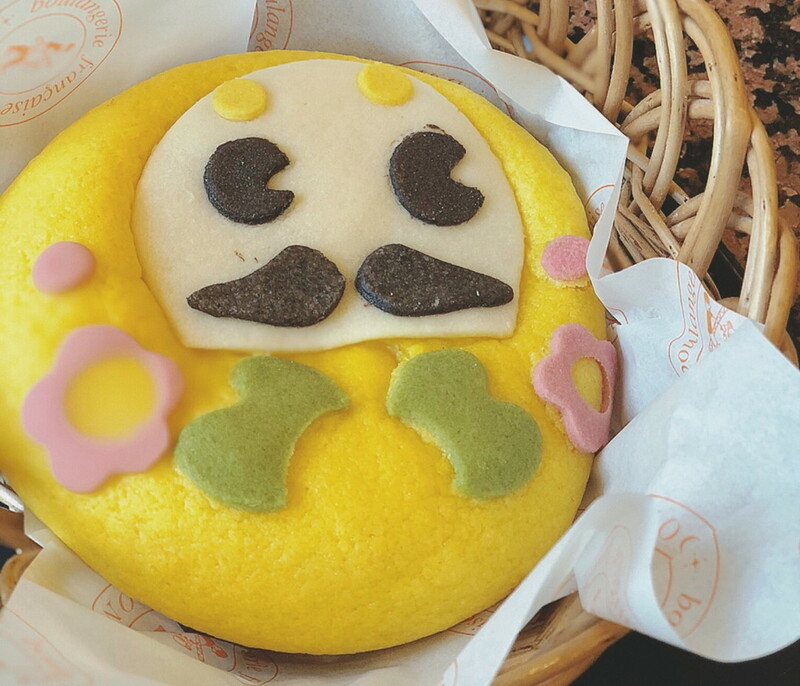 But, if it’s edible Hyakkuman you're after, you can only find Hyakuman shaped bread at the DONQ Bakery inside Kanazawa Station. Make sure you get there early before it sells out. If you’re lucky you’ll be treated to fresh Hyakkuman bread straight out of the oven, filled with warm golden sweet potato filling. 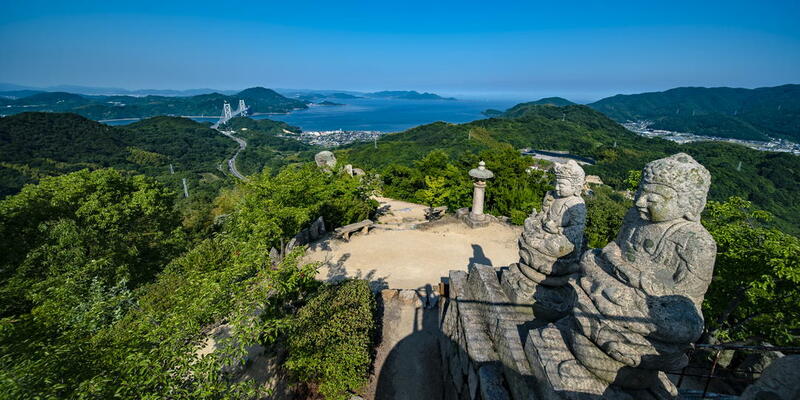 There’s plenty to see and do in Kanazawa: strolling the tea districts, exploring the grounds of Kanazawa Castle and the scenic greenery at Kenrokuen. After a long day, you’re bound to have worked up an appetite. Reward yourself with dinner at Tomikinton. 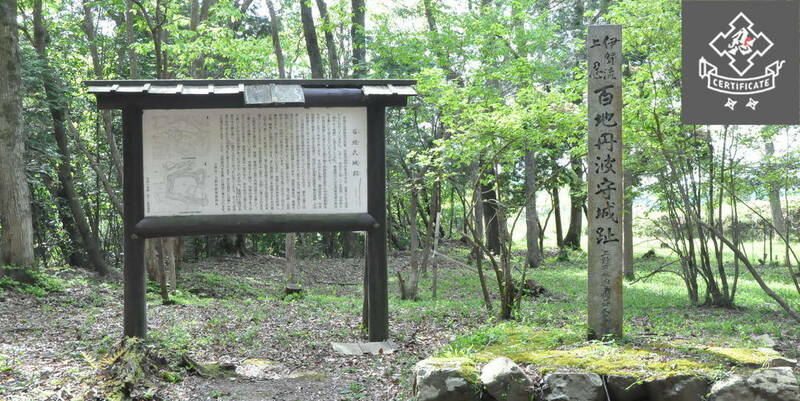 Specializing in Noto pork, a breed of pork raised on the Noto Peninsula of Ishikawa Prefecture. 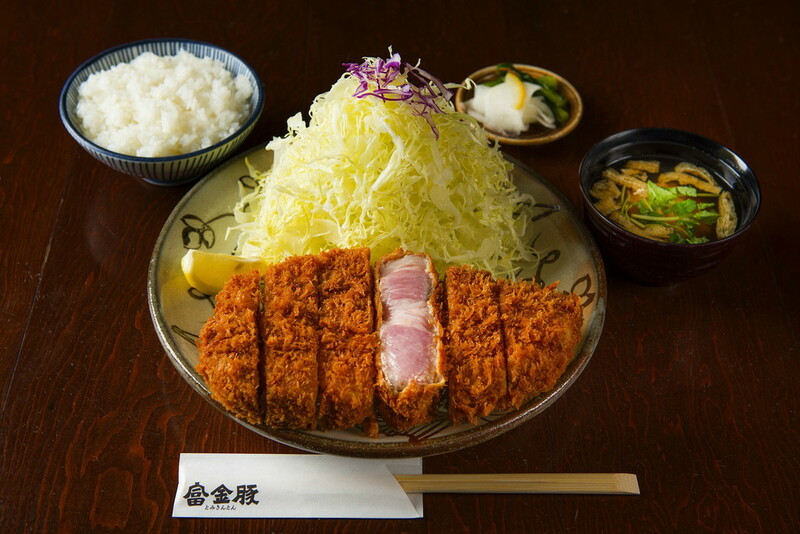 Try tonkatsu, deep fried and sliced pork cutlet, for a savory take on a classic Japanese dish. 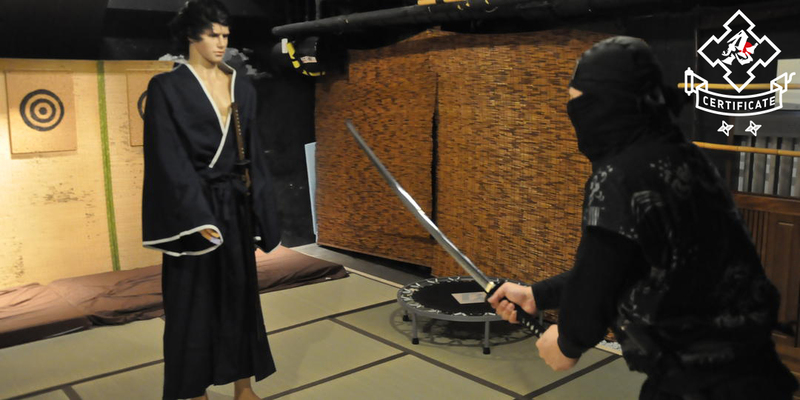 One tourist attraction you might be interested in visiting while in Kanazawa is the “Ninja Temple,” or Myoryuji Temple. 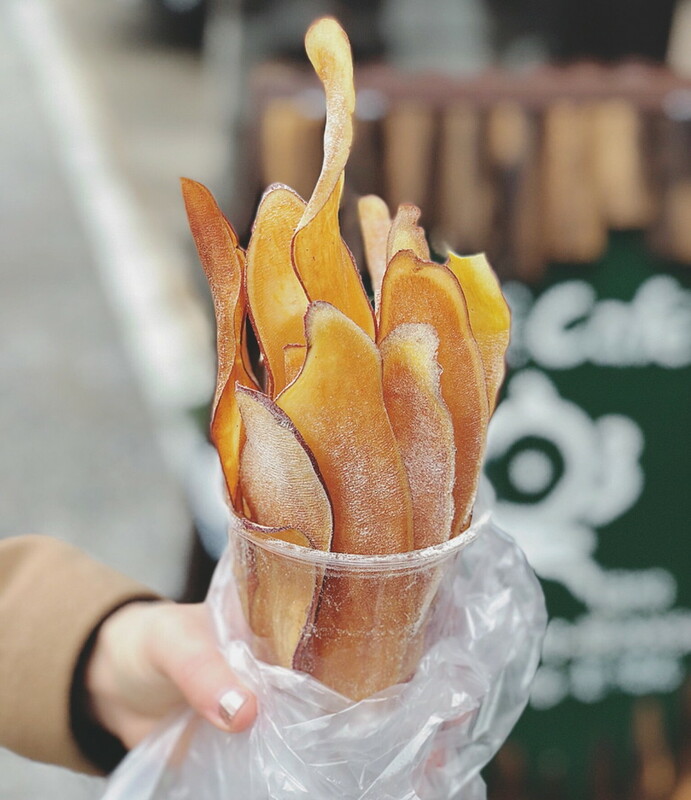 If you’re headed there, check out Imo ya Cafe, a small cafe selling freshly made potato chips. But these aren’t your ordinary potato chip. Sliced lengthwise and with a thickness that gives plenty of crunch, the sweet potatoes used here are locally grown and come in many varieties and toppings, too. These are a welcome snack to balance off the ice cream that you're bound to have eaten by now in Kanazawa!